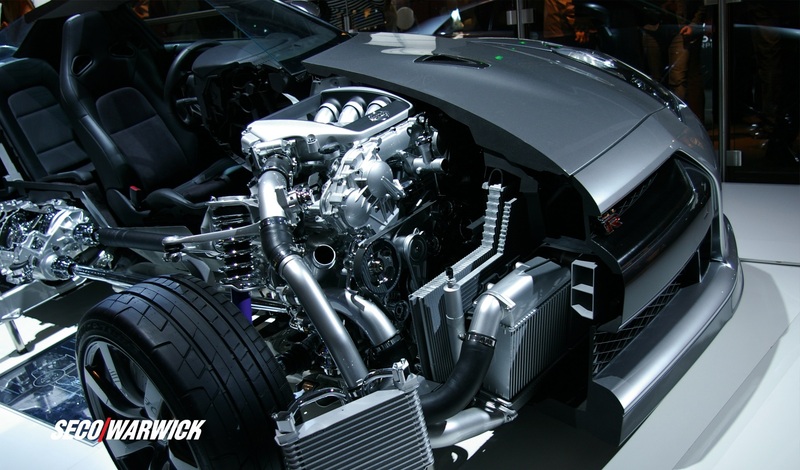 With the increase in aluminum consumption in the transportation industry, US aluminum mills are rapidly expanding capacity to meet this demand. According to the Aluminum Association, “Since 2013, the aluminum industry announced U.S. plant expansions and planned investments totaling more than $2.2 billion to meet increasing automotive customer needs…” Frequently, the most expeditious means of meeting this increased demand is accomplished through plant modernizations. Preventative maintenance keeps them operating at top efficiency. 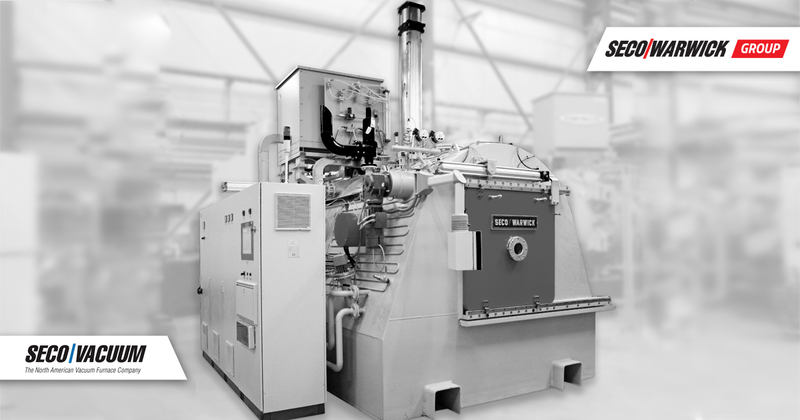 As a major supplier of original equipment to the aluminum industry for over 35 years, the SECO/WARWICK service team is active in major facilities throughout the world, specializing in the modernization and maintenance of aluminum equipment manufactured by SECO/WARWICK, as well as that from other furnace vendors. Since 2016, SECO/WARWICK has executed 11 modernization projects for the three major manufacturers in the continental United States. 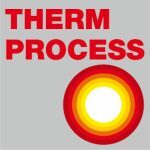 Learn more about SECO/WARWICK heat treatment solutions. Visit us at ALUMINUM USA, a trade show and B2B-platform for the aluminum industry.